Starting July 7, every Tuesday, Thursday, and Friday evenings through September 1, we will be offering a series of one-time classes for beginner and intermediate/advanced improvisors. 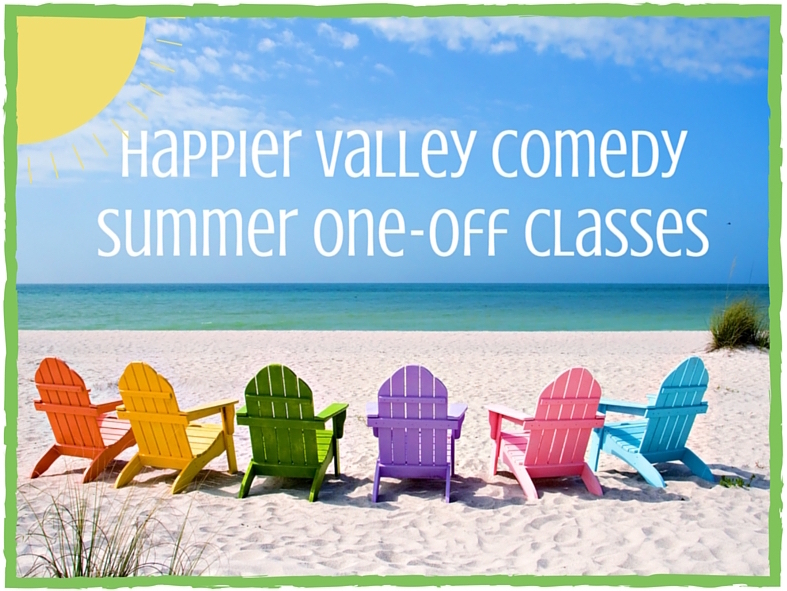 ​Completion of at least Zen of Improv 4 or equivalent at another comedy school. Advanced students may take any class.